Last week we reported the terms of Kanye West's contract with EMI publishing that states he's not allowed to retire from music and that he must "remain actively involved in writing, recording and producing compositions and major label albums" as a part of his "principal occupation." After filing a suit against EMI and Roc-A-fella Records, Kanye is attempted to handle the legal matter privately, outside of court. The Blast is reporting that West has asked for a 60-day extension to settle the case outside of court without media scrutiny. 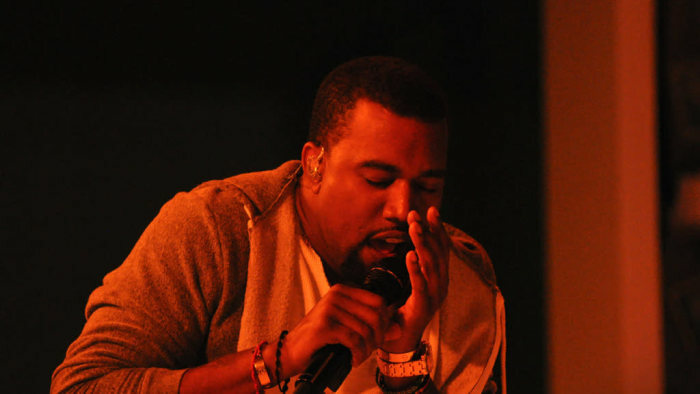 Back in January, Kanye sued EMI for ownership of his catalog, claiming that his contract should've expired in 2010. 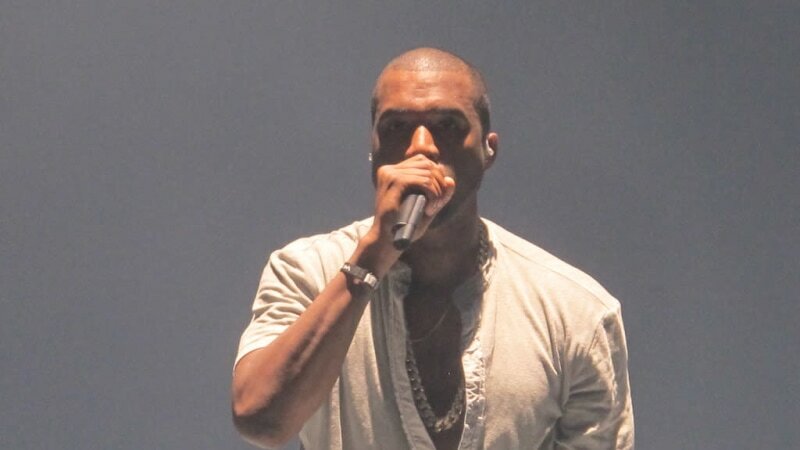 Yeezy claims that the deal was unfair, and in return, EMI countersued him for trying to get out of his contract unjustly. Both Kanye and BMI are looking "to explore the potential for a resolution of this action, and believe a stay would benefit the parties and the Court by enabling the parties to engage in meaningful discussions in an attempt to resolve this action without having to incur the burden and expense of litigation and motion practice." West is looking for sole ownership of all his songs created and released after October 1, 2010, and he wants the monies from the last four years that EMI collected from all projects released post-October 2010. Currently, the terms of his original 2003 contract state that BMI owns a 50% stake in each of his songs. He's also looking to collect court and lawyer fees from BMI. If this case ends up going to trial, BMI will ask to have the case moved to federal court because a large part of Kanye's argument is based on the Calfornia law that states the length of personal services contracts is not allowed to exceed seven years. However, Complex reports that this rule does not cover recording artists. If the two are unable to come to terms within the 60 days, the trial will start this summer.